Art Omi, an arts nonprofit based in upstate New York, has issued an open call for an upcoming exhibition that will explore the future of design for death. Exit Architecture: Speculations on the Hereafter will showcase proposals that present critical and speculative looks at both present and future visions of post-mortem architecture and “new ways of marking our exit” from this world. 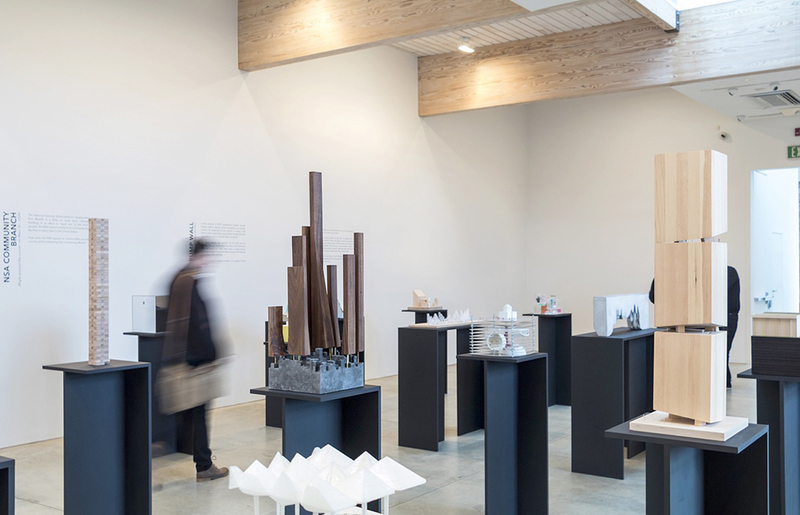 Organized by Warren James, Julia van den Hout, and Kyle May, it’s the first curated exhibition put together by Art Omi’s architecture program. Art Omi facilitates projects for architects that integrate experimental and innovative landscape, architecture, and art ideas. According to a press release, the purpose behind Exit Architecture is to uncover designs that go beyond traditional memorials and religious symbolism, and ones that react to the changing landscape of modern life on Earth. The chosen works will be on view at Art Omi’s campus in upstate New York at the Newmark Gallery in the Benenson Center from January 12 to March 3, 2019. It will then begin touring on March 15. Architects and architectural teams from any part of the world are invited to propose an idea for the exhibition. See submission guidelines here.